Donexe are the kebab knife manufacturers in the UK. Established since 1998 Donexe supplies doner cutters globally within 3-4 days from the UK based Hub. 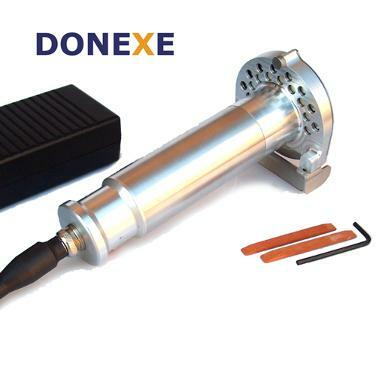 Donexe uses high quality European materials and CNC technology to produce the ultimate gyros slicers. Donexe started supplying to the UK market, it has grown and now has consumers worldwide. DON300 is a doner slicer for everday use. DON-Pro is a heavy duty kebab knife for busy outlets.